Infitec Hornet Junior Compound 12# Archery Supplies Australia's largest and Best Archery Equipment warehouse. 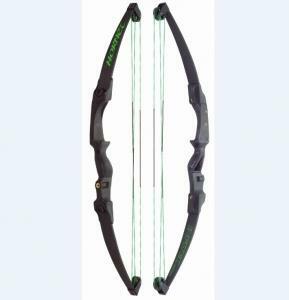 HORNET JUNIOR COMPOUND BOW is a 35” long, lightweight compound bow for youth or beginners. and durable enough for kids to drop or mistreat. You can easily mount a Sight, Stabilizer and other accessories for better performance or customization. This product can be used for children for recreation or training purposes. Parental supervision is required while shooting. 12# bow. It is plastic so very light.